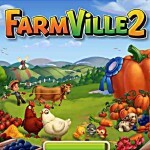 Category: 3D, Apps, Free, iPad, iPhone, iPod. 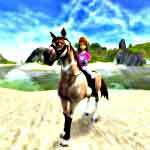 Tags: Best, Girl, Horse breeding, Horse competitions, Horse racing, Horse racing, Kids, Realistic, Riding, Train horse. Breed a racehorse and watch it fly! 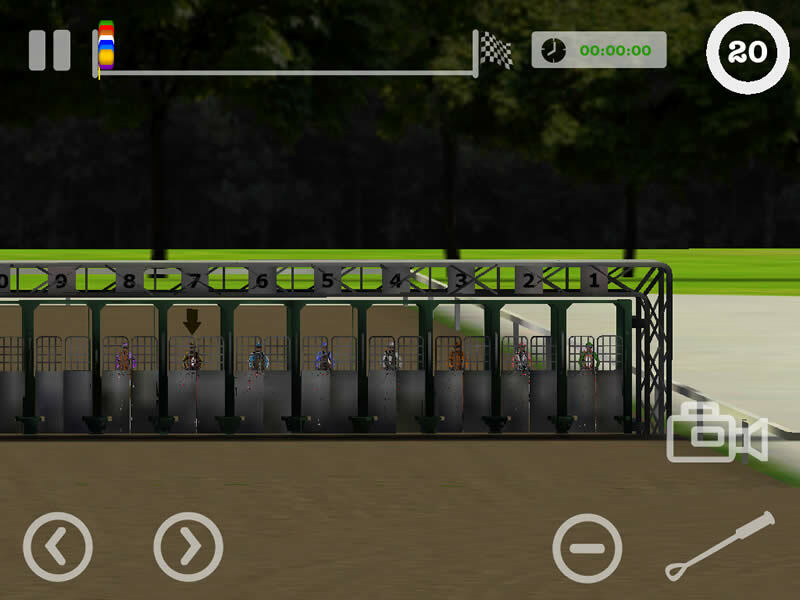 Though clunky at times, this app helps you breed and compete your very own racehorse. 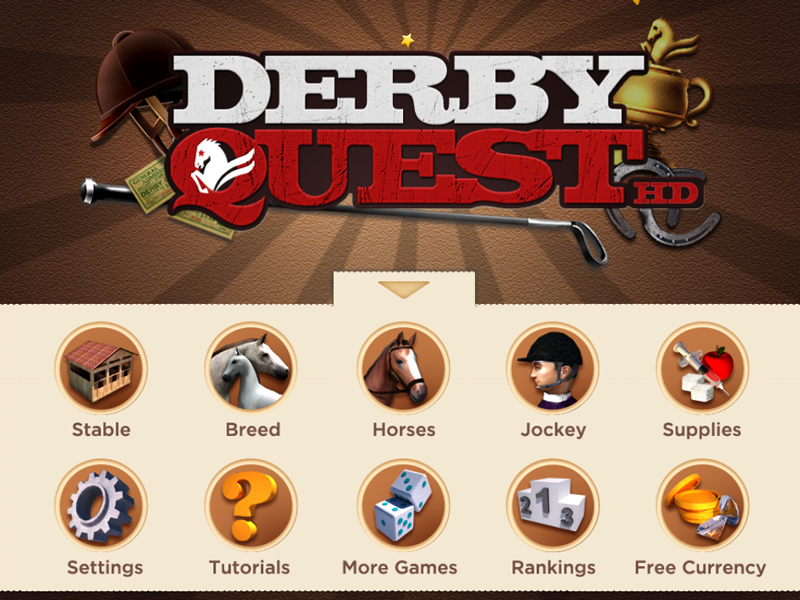 Derby Quest starts by letting you choose a mother and a father horse to breed a baby racehorse. Each parent has its own picture and stats for things like endurance and speed. I found these numbers and graphs confusing, so I went with the colors I liked the most. I picked a gray or “white” mother and a brown father. I was given a choice to pick the color of the baby, but I let fate decide. 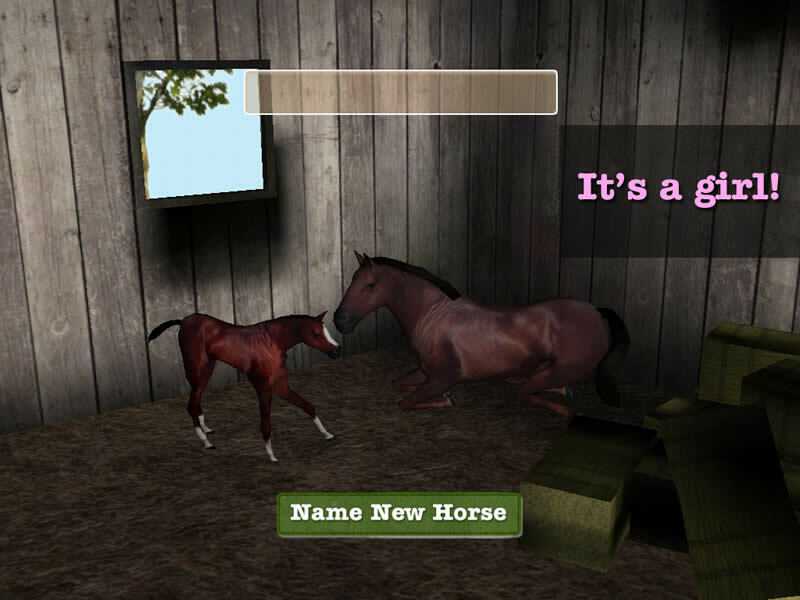 A cute brown, girl horse was born, and I named it my own name for fun. Then, it’s off to the stable to feed your new friend. After some hay, the game told me I should try a treat. I gave her an apple, but the app’s voice said she didn’t like it. In my real life experience, all horses love apples. Strangely, my horse liked a blueberry muffin. I wouldn’t have even thought of giving a real horse this kind of treat, but it worked. This part of the game is a little boring. The graphics are bold and bright but too simple. The horse looks fake because of its weird coat and dark outline. After feeding, I trained my horse. Again, the graphics are on the lame side, but it’s fun to whip your horse to go faster. This part was easy. 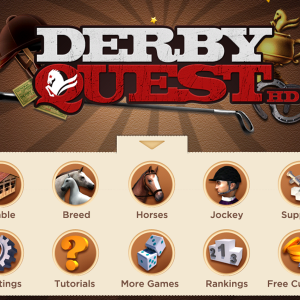 You press the button when a horse icon goes into the green area of a colored bar at the bottom of the screen. In the competition, you basically whip your horse to run faster. You can move it right and left, and you can see the race from all angles, which is cool. It looks like a real horse race with the starting gates, cheering crowds and big track. You also choose your jockey’s outfit. Overall, the game is good. You get to breed your horse and choose the feed, but you don’t have much to do while you’re waiting for your horse to rest after its race. 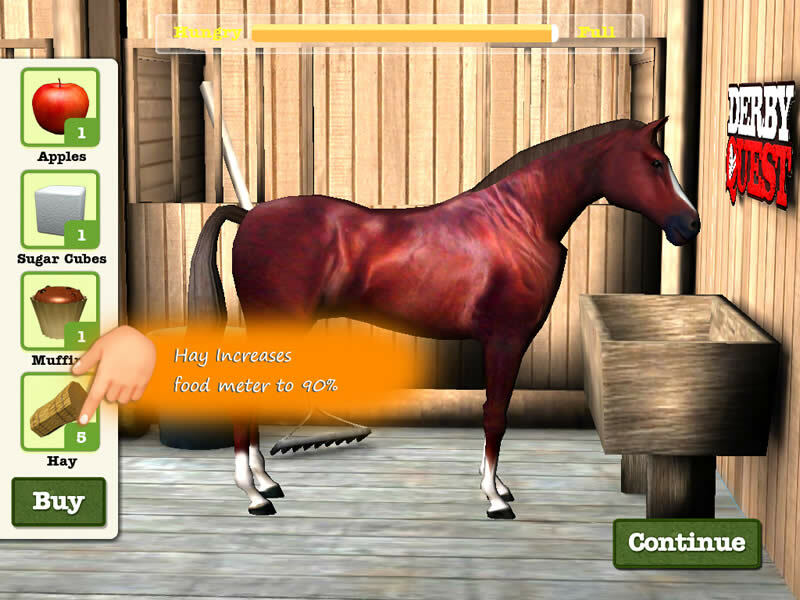 I wish the horse was more realistic and had a few more functions, like grooming or mucking out the stall. But I liked how you feel like are really racing a horse. 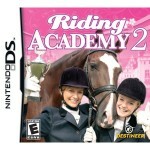 Get ready for adventures with Pauline and her friends taking care of their horses, riding them and try to save the academy from a surprising fate! Are you a horse lover? Come design and customize your own horse! 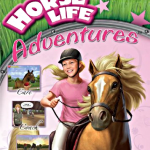 Play, train, care for and work with your horse in Horse Life Adventures for the Wii.